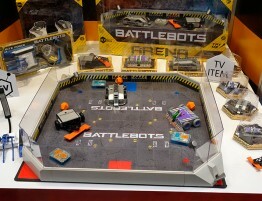 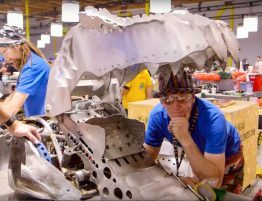 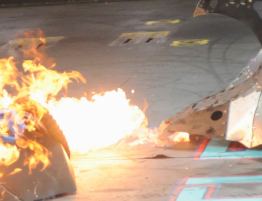 ABC aired the first of six episodes in its updated BattleBots tournament. 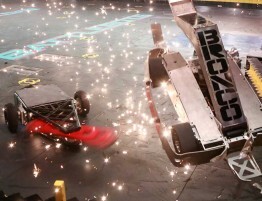 Once again, teams wired together some parts, and worked together to ruin another team’s hard work. 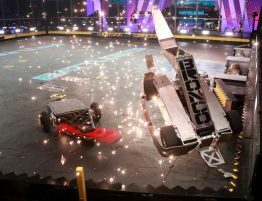 I finally got around to watching this afternoon, and the big question was: Does BattleBots hold up after all these years? 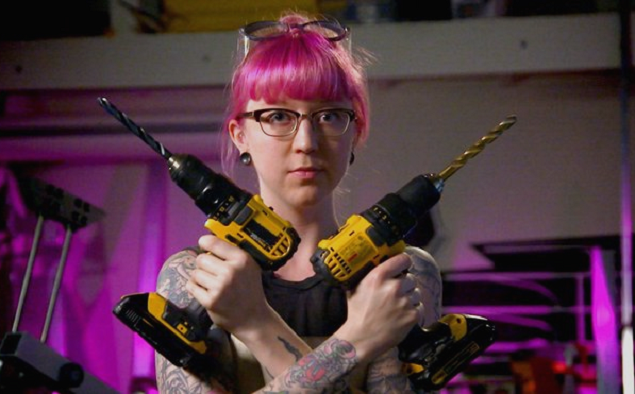 The answer is oh god yes. 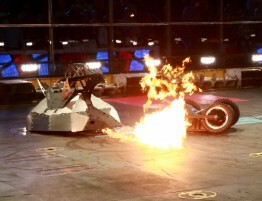 This thing is absurd, ridiculous and kind of amazing, and none of that has anything to do with the robots.